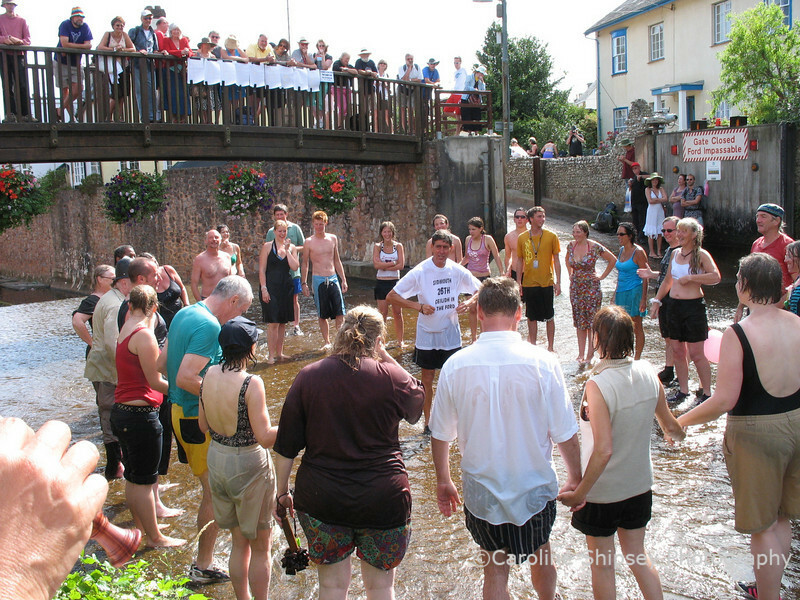 The Ceilidh in the Ford is an annual unoffical event that takes place on the final friday of the main Festival. This year there was a good crowd of dancers, onlookers and musicians. Yuk, this T shirt is really sticking to me.